The anticipation has been growing, but we finally have confirmation of when Stranger Things will return to our screens. The hit Netflix series has been confirmed for an October 27th release via a poster showing our four main boys looking at an ominous red storm that's forming over the small town of Hawkins, Indiana. In addition to the poster, we have also had more confirmation of just what to expect in the upcoming series - but it looks like it will be more than just a case of whether Will Byers will survive life in the retro sci-fi production. 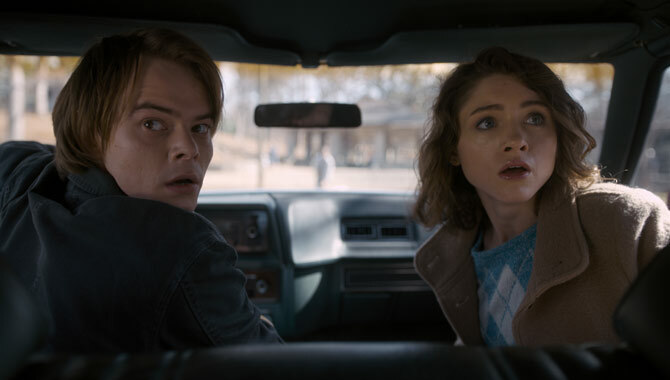 The official Netflix depiction states: "It's 1984 and the citizens of Hawkins, Indiana are still reeling from the horrors of the demagorgon and the secrets of Hawkins Lab. 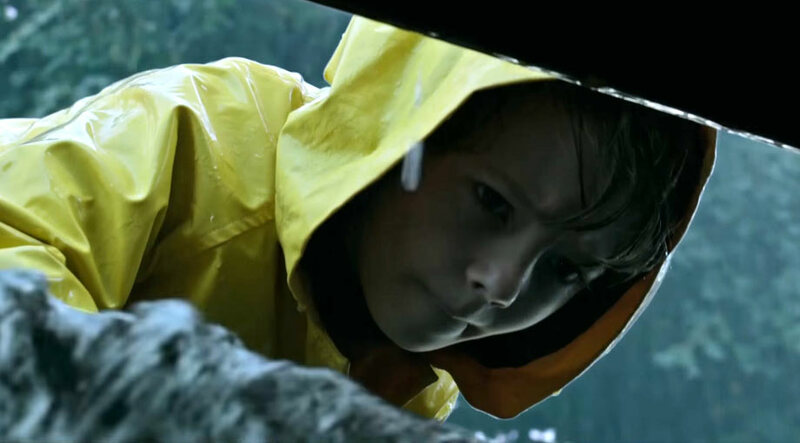 Will Byers has been rescued from the Upside Down but a bigger, sinister entity still threatens those who survived." As well as the poster we have also been treated to a short teaser clip by Netflix UK & Ireland (see below) which doesn't reveal much apart from that Will will be reunited with Mike, Lucas and Dustin - with Will shown hurrying on his bike to catch up with the three as they re-enter Hawkins. The nostalgia-driven drama created buzz from the moment it was first debuted but with a confirmation date for series two official, the buzz is at a new high. With that in mind, here's what we know so far; Will Byers is certainly at the forefront of things once more with co-producer Shawn Levy telling Gold Derby saying that: "[Byers] is very much at the centre of several intersecting challenges and threats in series two. And I think overall, the kind of forces of evil that are inherent in series two make that Demogorgon look quaint in retrospect." 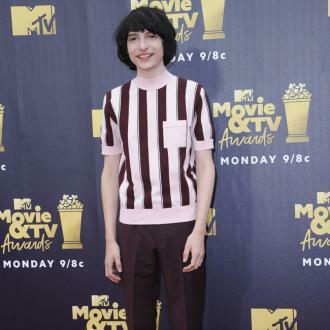 Those "forces of evil" may very well be a shadow monster, with Finn Wolfhard (Mike) telling TV Guide: "the shadow monster, the new one, the big one in the sky, that was crazy for us." Though the name hasn't been confirmed yet, it sounds marvellous anyway. We also know that series two will have a finite ending with co-creator Matt Duffer stating as such saying: "I don't want it to be one of those shows that runs out of gas and they lose it because they're losing interest. You wanna end when you're on top. Hopefully you'll come to the end of series two and feel fully satisfied and want more, but you'll feel like it has come to a conclusion."